Honestly, I had no intention of creating anything for St. Patrick’s Day. I was going to take the holiday off, but while I was waiting for my son to fall asleep, I began creating and came up with some ideas that I like and will probably use with my own students. 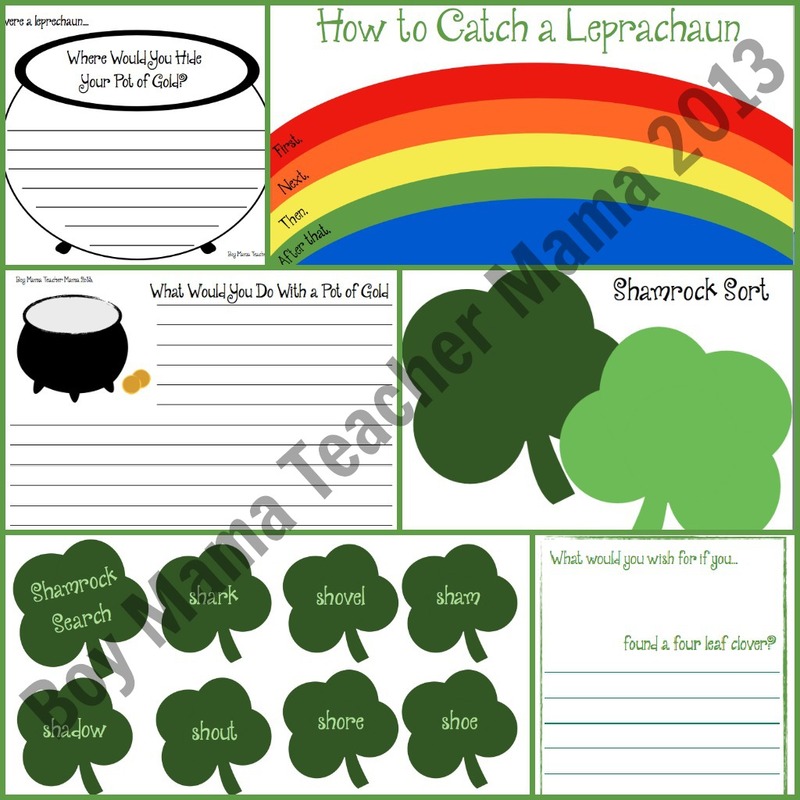 The packet includes a variety of activities including an “sh” sort, how to catch a leprechaun writing activity and a what would you do with a pot of gold writing paper. I would love to have this for my students! Awesome ideas! 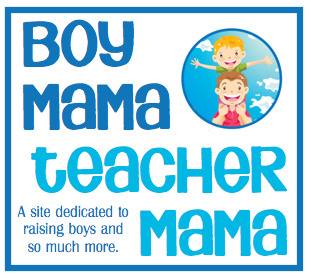 I homeschool 5 children who would love these activities. Leprechaun’s are sure to excite kids and get them interested in the activities! These look fun. Thanks for sharing! This would be a perfect activity to do with my daughter!